Looking at the stars. Sleeping under a tree. Walking barefoot in the grass. Smelling the sea breeze. Planting a tree. Reading a book without having to look at the clock. Watching your children without worrying. Dreaming … and many more small details that make holidays special. 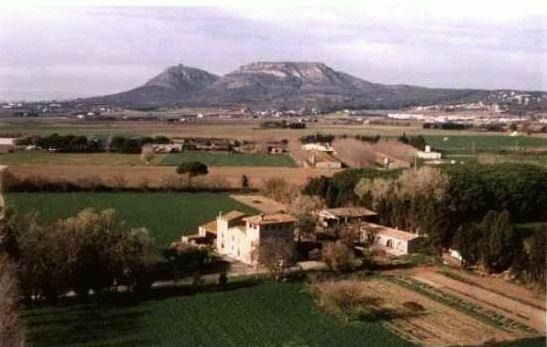 Situated 3 km from Estartit, and 6 Km from Torroella de Montgrí and very near the sea, between the Mountain of Montgrí and the river Ter you will find this farmhouse, built at the beginning of the XVIII century, surrounded by cultivated fields. It has an annex building, which has been restored to become three apartments which each sleep four people.